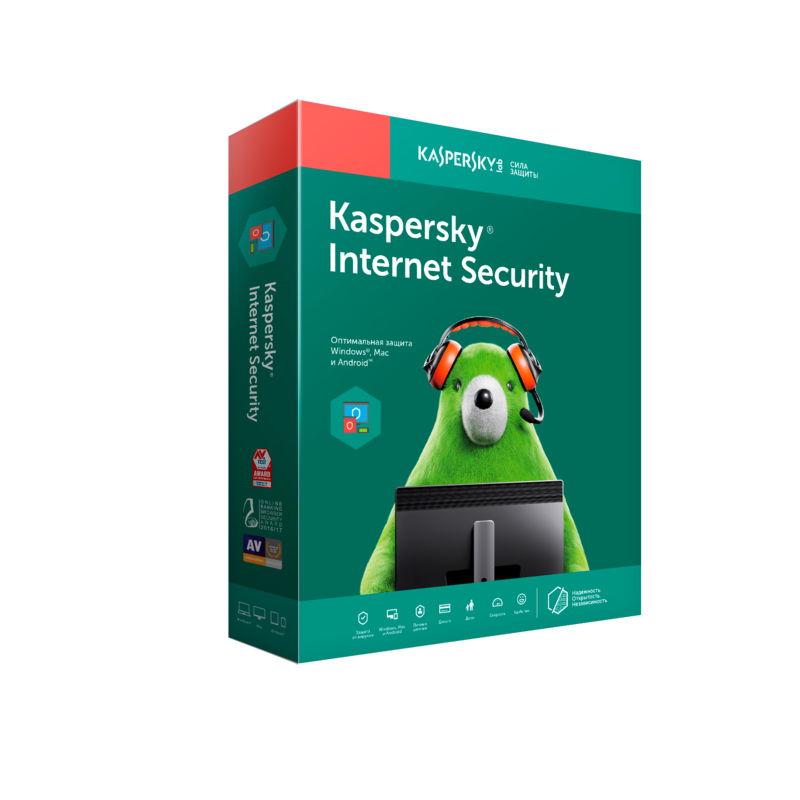 * Kaspersky Internet Security: Renewal for 1 year for 2 devices. You can activate the code only in the following countries: Russia!!! Ключ пришел сразу. Проверил, рабочий.